We know that you have dedicated great taste and effort in the appearance and functionality of your home. Here at TribeCrew we want to work with you to achieve the most extraordinary ideas for the improvement of the landscaping of your home. We believe in unique designs and using natural elements and plant selection for the best results. 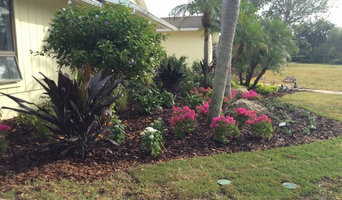 Additionally to design experience, we have over 10 years working in the landscaping field. Our company not only designs your project, but also has the equipment and team to execute any scope of project. -Why did you get into landscaping? Katherine was introduced to the landscaping industry as an assistant for her family’s business as a preteen helping her immigrant parents. 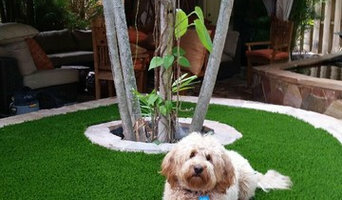 The company became very successful selling low maintenance gardens. Later on, with a background in the arts and design, she ventured out after marriage to continue designing gardens with the collaboration of her husband, Elieser. With his background in construction, as well as growing up in agriculture, Elieser and Katherine launched TribeCrew. -What sets you apart from your competitors? We value the opportunity to serve our clients. We are able to provide a design vision and execute the project to the highest standards. We take pride in our work and service our customers, keeping in mind a customer first approach. We are often asked the reason we named our company TribeCrew and the answer is our work ethic. T for tenacity, R for responsibility, I for integrity, B for boldness, and E for excellence. -What do you specialize in? We can accomplish any vision of our customers. We like to introduce our specialty as low-maintenance, xeriscaping landscaping, that combines colorful design aesthetics using native species that are drought resistant for a long term home improvement investment for our customers. We also work with alternative lawns, replacing St. Augustine with different grasses for minimal maintenance and long term results. We look forward to working with you in your next outdoor improvement project! 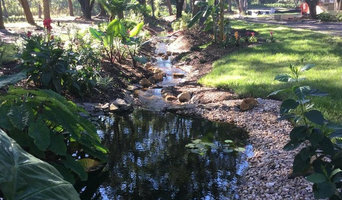 What can a Miami, FL landscape contractor or gardener do? 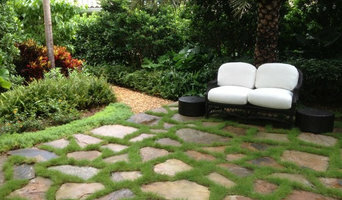 Find landscape solutions and Miami, FL gardening services on Houzz. Scroll through this page to find professionals that offer landscaping and gardening services in your area. You can browse their latest projects, read reviews and see how other homeowners rate their work, and message them directly.